We are pleased to share our research findings with you. You will find all of our results of current investigations on this page. 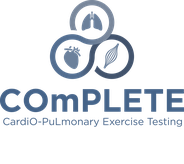 The first results of the COmPLETE-Health and COmPLETE-Heart Study can be expected in 2019.